NF (4777) - As posted Yesterday, above 4686-4706 it moved the mentioned level of 4780-4810 (made high 4794) now what next ? 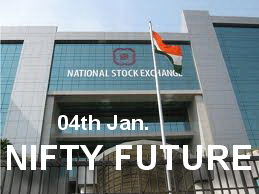 But trade and stays above can move up to 4930-4950 or optimum 5004-5024. LT (1061) - Levels are posted on 22nd Dec. itself. All levels are remain same and intact. TATASTEEL (362) - As Posted on day before yesterday It supported exactly the mentioned support level of 335-330 (made low 332) and yesterday it moved up and made high 363. 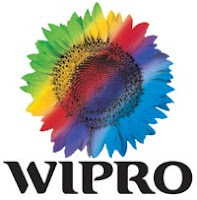 WIPRO (416) - Already posted on 26th Dec. All levels are remain same. it is only a reminder. 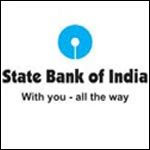 YESBANK (246) - As posted on 02nd Jan. it supported mentioned last hope of 232-222 (made low 230) and from there yesterday it moved up.